We are writing today to oppose the Small Business Health Fairness Act (H.R. 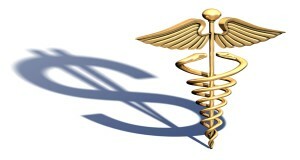 1101) and the proposed rules for Association Health Plans. Today, small businesses are already able to join together to purchase coverage through association health plans (AHP). These AHPs are currently regulated by the states, just like other insurance in the small group market. HR 1101 would allow an AHP to be entirely exempt from state regulation by being self-insured or following the rules of a single state nationwide. Consumers Union has long raised the inadequacies of AHPs as a solution to improving access and strengthening the health of insurance markets, and urges Congress to reject them as likely to fragment the insurance risk pool and to provide minimal and non-uniform benefits exempt from state benefit mandates.